Based in Dallas, Texas, the Nacol Law Firm PC, traces its roots to the firm of Mark A. Nacol and Associates PC, established in 1979. With an AV rating*, our firm is listed in the Martindale-Hubbell Bar Register of Preeminent Lawyers, which indicates the highest level of excellence, integrity and ethics as well as long-established client representation. Our firm has expertise acquired from more than three decades of combined legal experience. We frequently handle larger, more complex cases than other firms of a similar size. While catering to the needs of small and large corporations, business professionals, and families, our doors are open to anyone seeking legal help. The Nacol Law Firm PC represents clients throughout Texas. In-Depth Preparation. Diligent research and investigation of your case, thorough interviews of witnesses and a diligent review of evidence allow us to fully prepare each case. As a result, certain cases can be settled before filing lawsuits, while our firm settles others through negotiation or alternative dispute resolution. Whenever a case does go to trial, we have laid the groundwork to optimize your chances of success. Commitment. We are committed to presenting our client’s case in the most effective manner possible, persisting in our efforts to obtain just and fair compensation. Hard work and dedication are the watchwords underpinning our endeavors, and we strive to exceed our client’s expectations. Direct and Personal Attention. You will find your lawyer personally involved in all aspects of your case, aided by a competent, experienced legal support team. Our firm takes pride in being responsive. When you call about a legal matter or case status, you will speak directly with your lawyer or be accommodated promptly. Listening carefully to your concerns, your attorney is always supportive and keeps your best interests in mind. 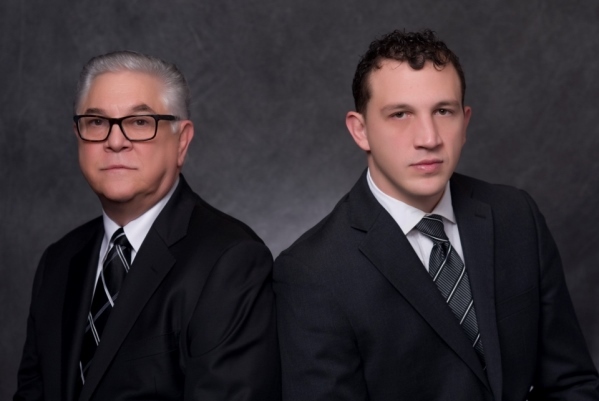 The Nacol Law Firm PC is known throughout the Texas legal community, and, as a result, the majority of our cases are referred by previous satisfied clients as well as other attorneys.